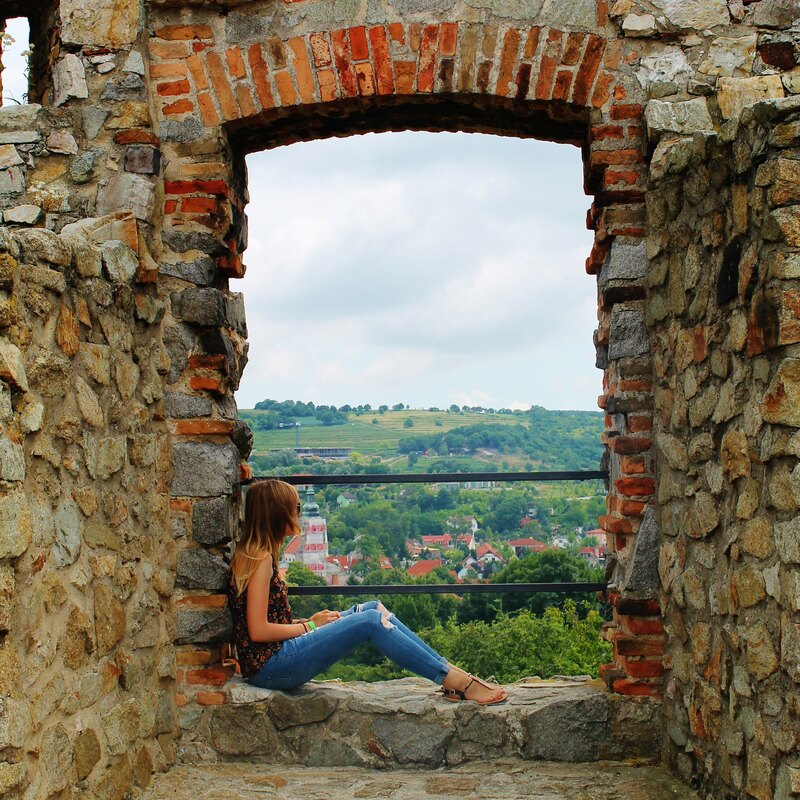 Life of Libby | Travel & Lifestyle: 5 Different Ways To Explore A City! 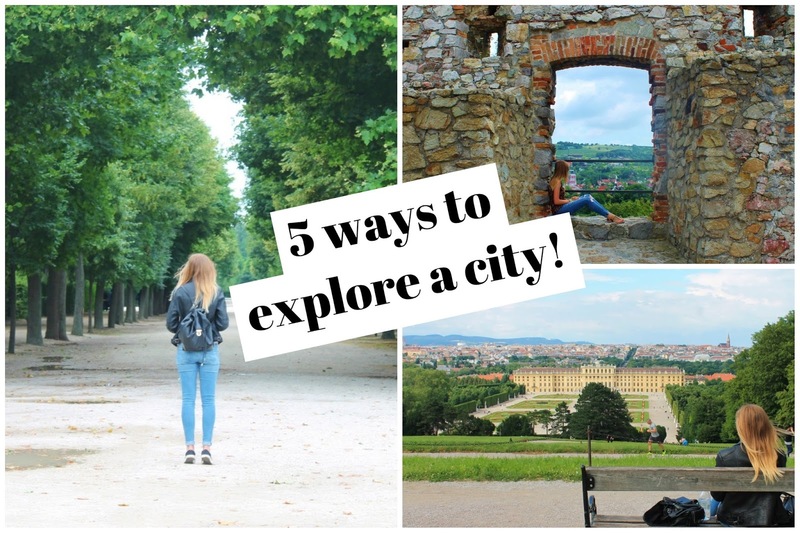 5 Different Ways To Explore A City! If you've done your research of all of the sites and attractions that you want to see, and you feel confident enough, then this might be the best option for you. It gives you the flexibility to spend as little or as long as you like at an attraction, and with it being just you and a map - it won't cost you a penny. This is how I'll typically explore a city. I'll save all of the places that I want to visit on Google Maps on my phone before my trip. I'll then come up with a rough idea of which places I want to see on which day. Then on each day of my trip, I'll pick a place up on phone, load up the directions, and away I go! The main downside to this option is that Google Maps will usually take you via the quickest route, which often isn't the prettiest or the most conventional route. It also means that unless you've done your research on every single place there is to see in a city, you might miss out on something as you're only reliant on your own knowledge. That being said, some cities are just far too big to only explore on foot. This is where using public transport is a great idea. Metros in Europe are amazing. Getting a day pass is usually incredibly affordable (as an example, in Lisbon, Portugal, a pass was about 5 Euro for 24 hours), and really efficient. I wouldn't recommend doing this though between all of the attractions that you want to see. Sometimes as you're walking from one place to the next you'll see something amazing, which you would have otherwise missed if you were underground on the Metro! If you're taking one of your first ever trips, or if you're unsure about a city, then buying a pass for a Hop On, Hop Off bus tour could be a great option for you. City Sightseeing offers bus tours all over the world, and in most European cities! The buses are a great way to see the most well-known sites, especially in a short period of time. You can choose to get off the bus at any of the stops if you want to see more of an attraction, or you could stay on the bus for the whole route from beginning to end. I've been on many Hop On, Hop Off buses in cities such as Rome, Barcelona, Belfast and Edinburgh, and all of them were great. The first time you get on the bus you're given a set of headphones that you can plug in to your seat. You can then listen in to a guided tour that provides the history of each place as you go by them on your tour. If you fancy getting a tour of a city but don't want to do this via a bus, why not join a free walking tour instead? Many companies do this around the world and run from donations. So although technically the tour is free, if you enjoyed yourself it is suggested that you make a donation of your choice at the end to your guide. If you want to really explore a city beyond the most well-known attractions and tourist hot spots, then a private guided tour would be a good choice. Viator has so many different options for tours (both private and group options). Local Guddy is also a great website that allows you to find individual tours hosted by the locals that actually live there. How do you like to explore a city when travelling?